“It’s All About Love” was the lesson learned. 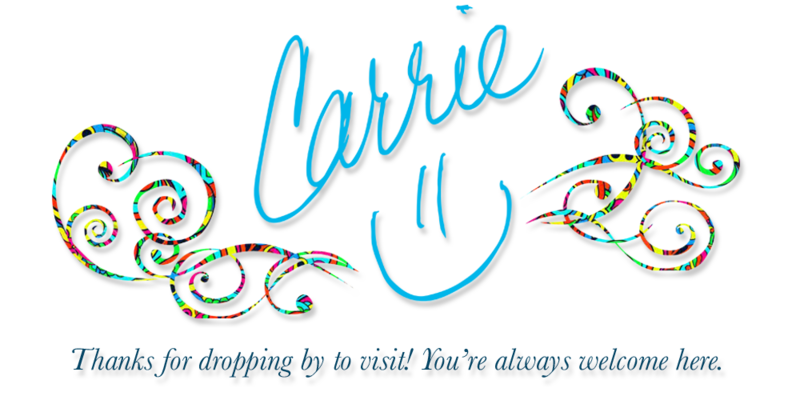 Carrie shares the funny, the heartbreaking and the sobering moments that have made hers a colorful life. She eventually decided to let go of the anger and fear that threatened her joy. Her mission to show love, extend grace, and give courage with a groovy attitude seems to help when the storm clouds roll in with a thunderous rumble. She prefers the blue skies, but who doesn’t? Some days, we feel like the clouds in our lives are just too much to bear. However, when the light of love shining within us bursts outward like so many glorious sunbeams, a spectacular beauty is revealed…all because of the clouds. So, instead of cussing the clouds, hop on in and ride with us on One Groovy Chick’s Journey to Grace! PLEASE NOTE: $15 book price INCLUDES shipping cost + Tax. There will be NO additional fee. SHIPPING NOTE: Book will be delivered within 7-14 business days. PLEASE NOTE: $15 book price INCLUDES shipping cost + Tax + Autograph. There will be NO additional fee.